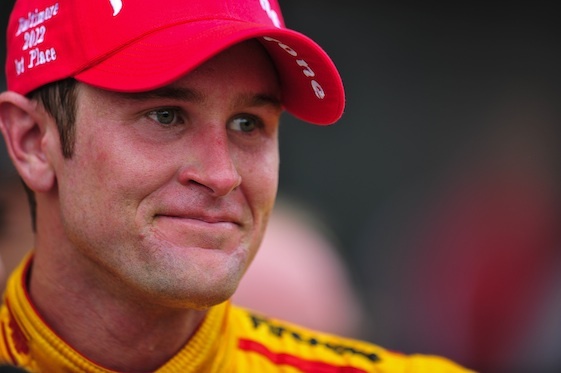 Hunter-Reay, who DNF’d in the season opener at St. Petersburg, Fla., said, “You know this team has done so well this weekend – we just kept progressing. We knew where we needed to work on it, and I really went to work on my driving as well. We all did it together here. It’s a great position to start from. Now we gotta make it work in warmup for the race – make these Firestones hang in there for the entire race; that will be the challenging part.